Isaiah Titmarsh was born on 28 July 1840 in Croyden, Cambridgeshire, England. John Titmarsh and Eunice Lenton Simpson arrived in New South Wales, Australia, on 6 July 1852, accompanied by Isaiah Titmarsh, Eliza Titmarsh, William Titmarsh, Rebecca Titmarsh, John Titmarsh and Emma Titmarsh aboard the Argyle. He married Janet Alexander Adams, daughter of William Adam and Alison Dickson, on 2 October 1863 in Ipswitch, Queensland, Australia. 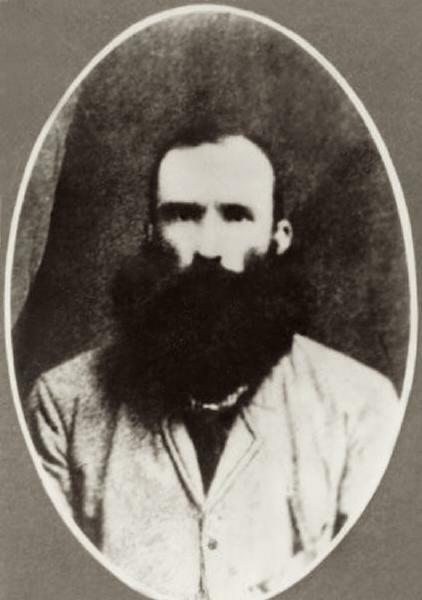 Isaiah Titmarsh died on 10 August 1880 at age 40 in Munbilla, Queensland, Australia, or possibly the 30th. Janet Alexander Adams became a widow at his death. He was interred at Harrisville Cemetery, Fassifern, Queensland, Australia.